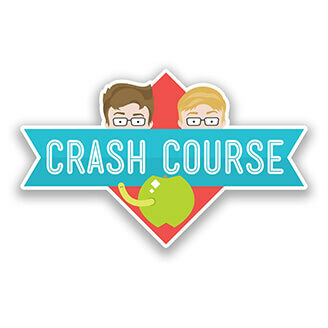 Get ready to binge-listen and binge-learn! If you’re ready to explore this crazy world we live in and learn something new, this list is for you. So come join us on the ultimate countdown to the top 50 best YouTube learning channels. Put your headphones in, kick back, and let’s go! 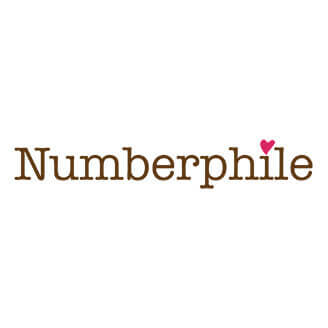 Not so much a channel about math, but rather a channel about coincidences pertaining to numbers, Numberphile will leave you saying: "Huh, I never knew that." You may not agree with it, but unboxing has become one of the most popular vlogging types around. 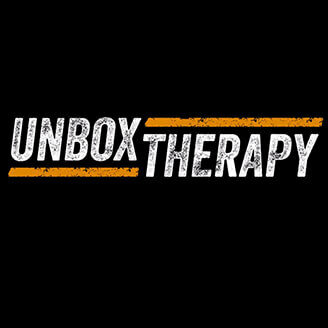 Unbox Therapy deals in unboxing technology. All of the newest phones, tablets, and tech accessories are shown off here. 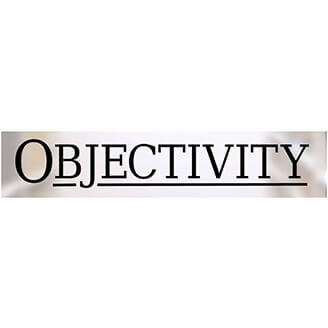 Objectivity deals with objects - objects of all kind. Items are broken down scientifically and their properties, purposes, and "objectness" is explained. 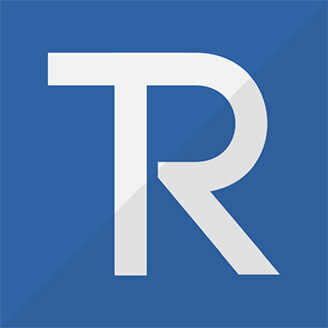 TechRax is one of the least serious channels featured here. This is where you want to go when you need a good laugh and not a detailed review of a piece of tech. All content still centers around technology, however. This channel has a lot of content. 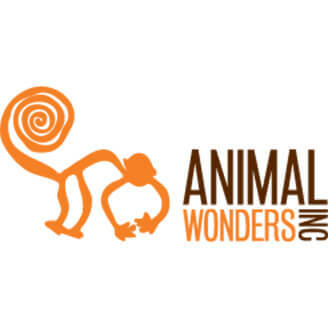 Just watch animals being themselves or delve into the nearly 100 behind the scenes videos featuring the ins-and-outs of taking care of exotic animals. Interested in the human body? 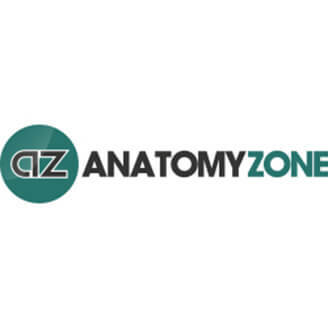 Anatomy Zone is your one-stop shop for all things anatomy. You will learn about the human body from young, bright scholars in the field. 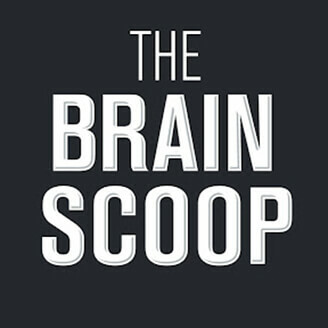 Hosted by Emily, the Chief Curiosity Correspondent of the Field Museum, The Brain Scoop offers an inside look into the museum. Worms, whales, and aliens are just a few of the things you'll find on Emily's channel. 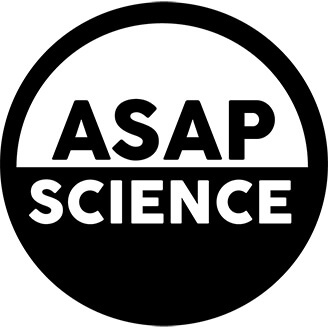 Updated weekly, AsapSCIENCE provides layman-friendly explanations to some of sciences biggest discoveries, concepts, and mysteries. It's truly one of the greatest channels on YouTube; however, it lacks an entertainment factor. Any lover of tech already knows Newegg. 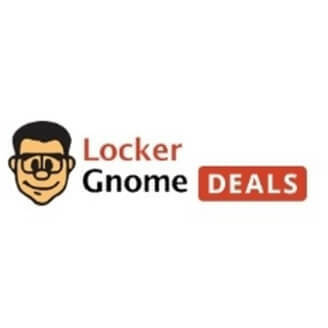 It's an online shop full of anything a computer builder would ever need. 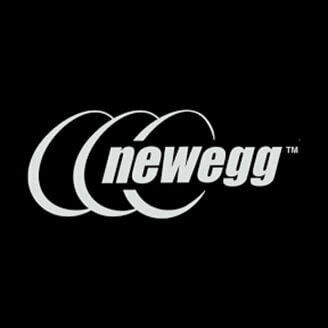 Stay up to date on all things tech by subscribing to Newegg TV on YouTube. This YouTube channel brings together science and many other things guys love, like explosions and weapons. 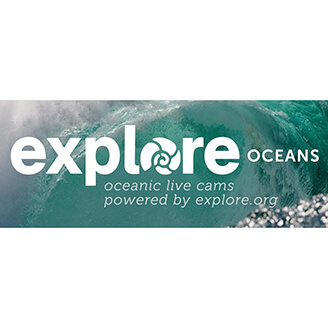 This channel aims to immerse you in your surroundings while teaching you about the outdoors, science, and nature. 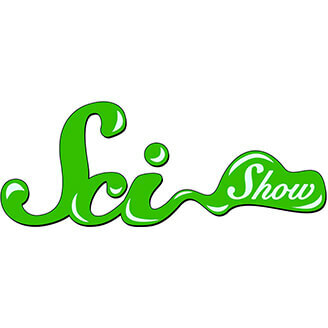 SciShow is updated multiple times a week, so you'll never get tired of learning from Hank Green, one-half of the Vlogbrothers. 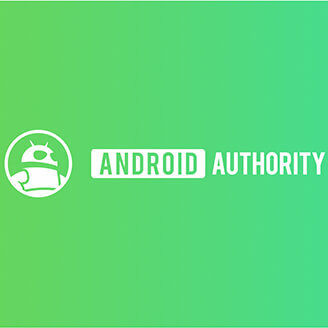 Reviews, hardware discussions, and several viewpoints can be found on Android Authority. Keep up with all things with Android and always know when the newest powerhouse of a phone is going to be released. 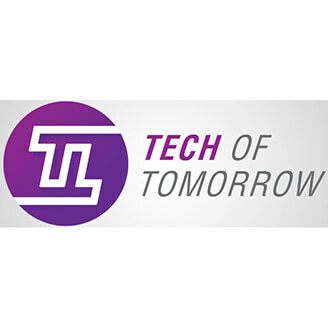 TechTomorrow's content consists mostly of PC hardware and unboxings. However, Eric's reviews are what will keep you coming back. You can find bird watching, hiking, mushroom hunting, and much more in Mike's video journal. It'll seem like you are there with him as he's vlogging about his experiences. 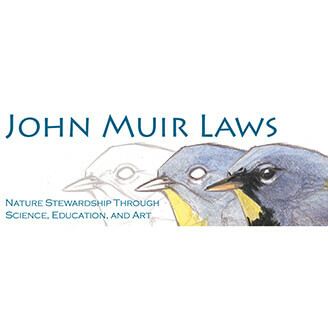 You can find John Muir Laws talking about a variety of topics here. He is a must subscribe for fans of nature, art, or education. You can really tell that he is passionate about each subject, and he is able to blend all his interests into entertaining videos. Many of the greatest tech websites have ventured to YouTube to provide content. TechCrunch's YouTube Channel consists of reviews, interviews, and general tech news. TechCrunch has been a trusted name in the tech community, and their YouTube page is just as great. 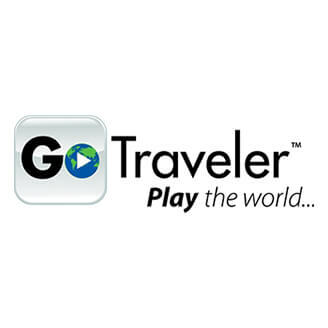 This channel is filled with tours of remote locations. Forests, lakes, and mountains can all be explored via YouTube with this channel. 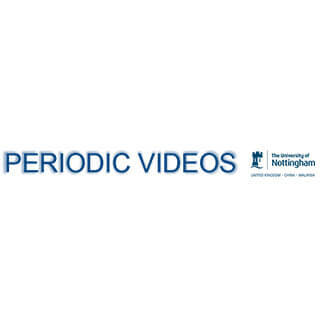 This channel, which focuses on chemistry, is both humorous and informative. To get a good idea of their type of content, check out their video about the science in Game of Thrones. 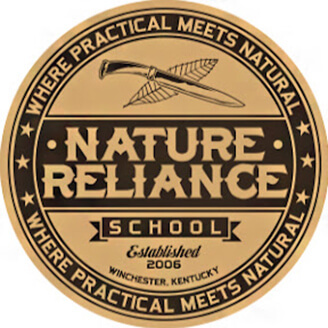 This channel blends outdoor survival with environmental awareness. You can come here to learn about wildlife and plant life, or you can come here to learn how to survive a week in the freezing snow. This channel is on all things water. You'll learn about wildlife, plants, and ocean-based cultures you never knew existed. 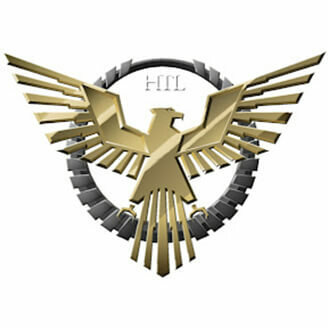 Mainly a review channel, HiTechLegion is where you want to go to keep up with the latest in PC components. 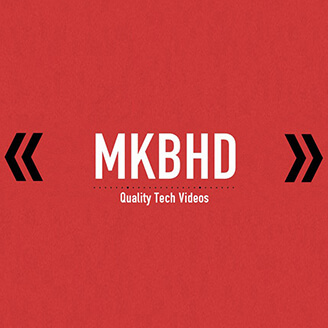 If you are looking for only the best technology YouTube channels, then you need to check this one out. Everything from physics and theoretical parallel universes is discussed on this channel. 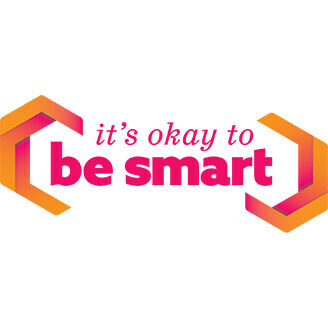 It's Okay To Be Smart makes learning fun. They used animation and several other formats, so there is something for everyone here. Marques Brownlee is a phone reviewer with over 7 million subscribers. 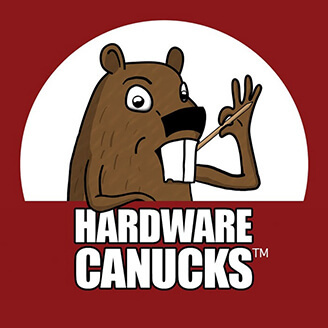 He is young, hip, and knowledgeable about hardware. He's one of the most trusted names on YouTube right now, at least when it comes to phones. These unboxing/review videos are packed with information. This channel may not have many subscribers, but it does have valuable content. PBS is known for its nature and science documentaries. They also have a YouTube channel that gets updated multiple times per month. 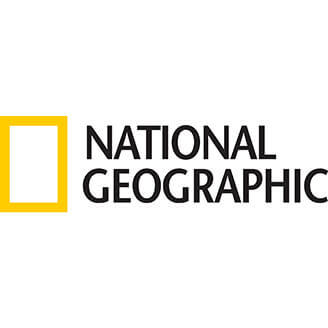 National Geographic is known for its nature documentaries. Many of their original videos can be now found on their YouTube channel. 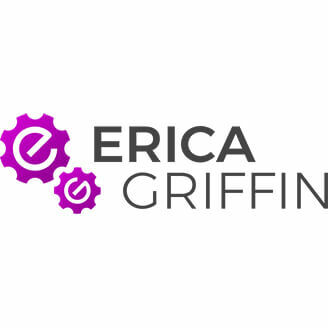 Erica calls herself the technology nerd who likes to film stuff. She frequently reviews phones. She also discusses various fandoms in the nerd community, such as Pokemon and video games. This channel blends art and biology. Armando, the host of the channel, is great at explaining, no matter the topic. 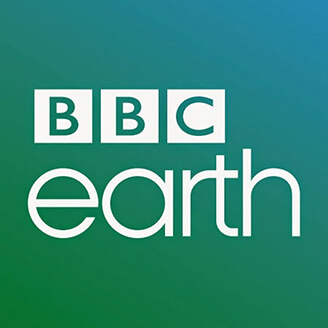 BBC provides excellent content in general; however, their BBC Earth YouTube channel is particularly interesting. 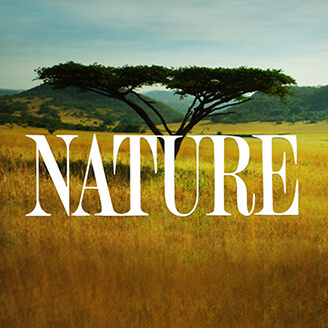 Their content features all things Earth, such as wildlife, nature, and history. 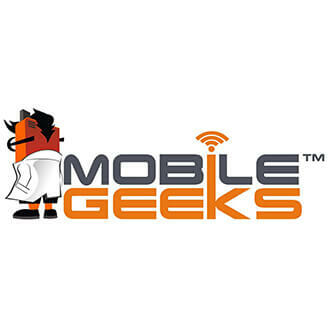 Also known as the Mobile Geeks, these YouTubers only deal with mobile computers. 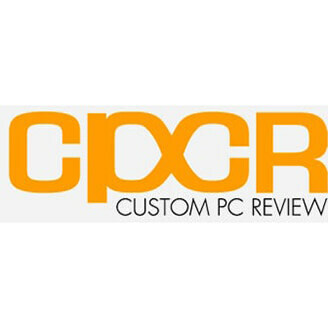 You won't find PC reviews here, but you will find laptop, tablet, phone, and mobile gaming console reviews. 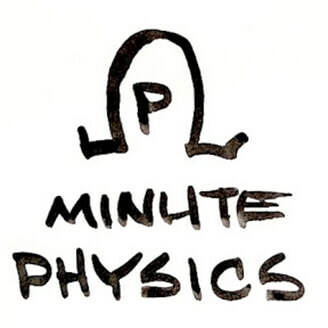 Minute Physics is hosted by Henry Reich, who makes several types of educational videos on this channel. One of his most popular formats are short animations. 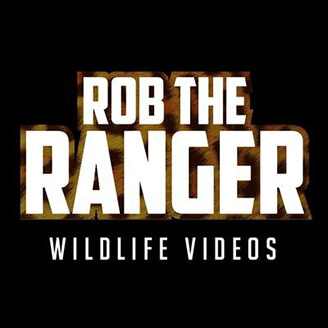 Walk alongside a real ranger at a real safari with this YouTube channel. You'll see everything from lions to hippos to giraffes. All the videos are short, and the channel is frequently updated. 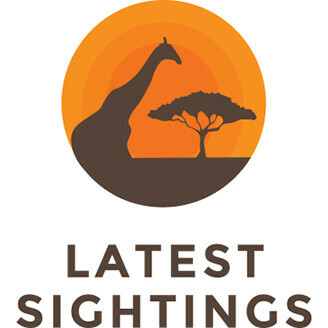 Find all the inhabitant of Kruger National Park here. This allows you to get up close and personal with some of the best nature has to offer here. 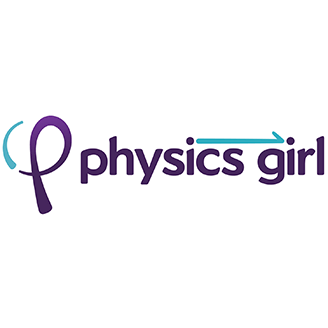 Dianna Cowern, the host of Physics Woman, is really passionate about physics and it shows. She will draw you right into her world from her excitement alone. 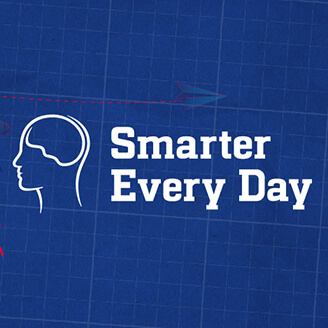 You'll learn about physics in a fun, understandable way from Dianna. 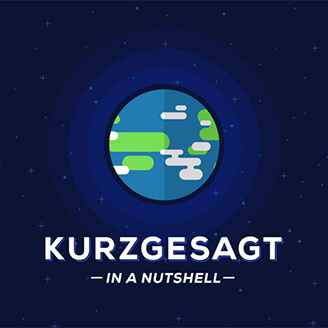 These short videos showcase starts exploding, recent news, and more. You'll find something new to be fascinated by each and every video. 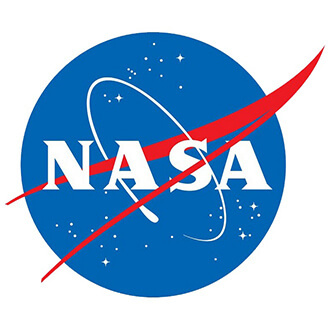 Stay updated with the Hubble Telescope and its crew via their official YouTube page. They frequently post interesting findings for the world to see. Watch Coyote Peterson get bitten, mauled, and stung by some of the world's deadliest creatures. Coyote has several different formats going on this channel, so you are sure to find one that you like. All of his videos are worth the click through. 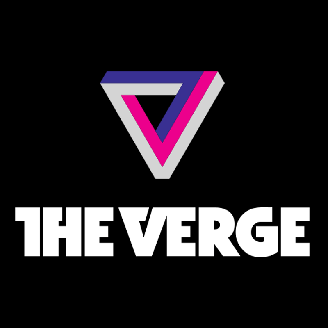 The Verge is a must subscribe for all tech junkies. They are often the first to get their hands on the newest unreleased tech. They also have some great journalists working for them. Check out their YouTube channel and website if you don't already. The host of this channel is already well known among tech nerds. His primary material is day-to-day blogs; however, he does take the time to review products occasionally. His opinion on gadgets is well-respected in the community. This is simply a collection of time-lapse videos. This isn't exactly an educational YouTube Channel: you won't be learning anything. However, you will get to see beautiful time-lapses of the night skies. 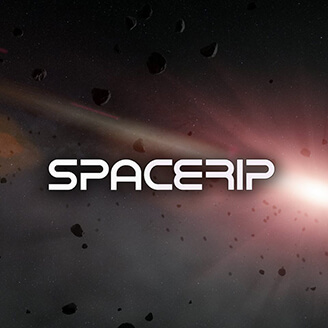 This channel is hosted by a spaceflight historian. Learn from a scholar with these short videos. The short format makes bingeing these videos a breeze. You'll be learning interesting facts about space for hours. NASA actually uploads some really interesting content. It may not be updated that often, but it does have an interesting backlog of videos up. 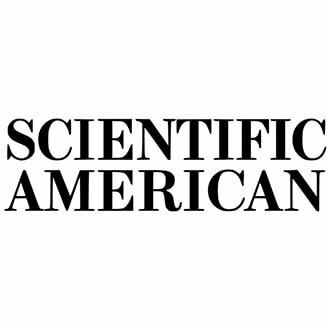 You will find everything from space to nature here at Scientific American's YouTube page. The format of these videos is what makes this channel interesting. The owner of this page puts a lot of thought into what he has to say about the phone. He isn't simply talking about the product; you can tell that he has a well thought-out script written before the camera ever comes on. This may be the best technology YouTube channel. The format of the channel is truly outperforming any other reviewer. College level education on a YouTube channel. Topics include everything academic. Everything about anatomy, astronomy, and history can be learned here. This is a great YouTube learning channel. However, let's be clear, this channel is for older people and not children. If you are looking for a YouTube channel that a child can learn from, you may want to try National Geographic or BBC Earth. This channel has a team of young researchers who are attempting to help their viewers dive into science. They use animation in their videos to provide their viewers with a firm understanding of each of their topics. 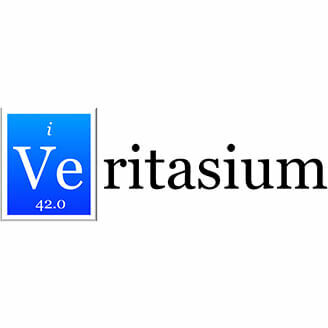 Derek Muller, the host of Veritasium, dives into many topics on his channel. He has racked up over half a billion views by simply talking about science, education, and engineering. 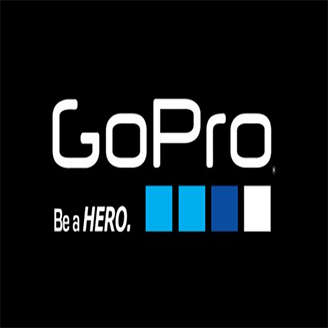 GoPro is blending tech and nature, which was their intention in a way. 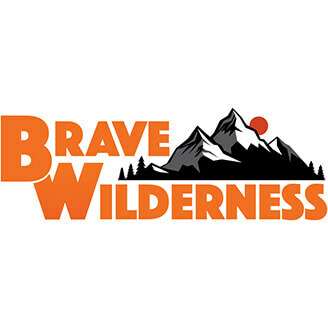 Their YouTube channel is filled with content, mostly about people finding their way through nature. 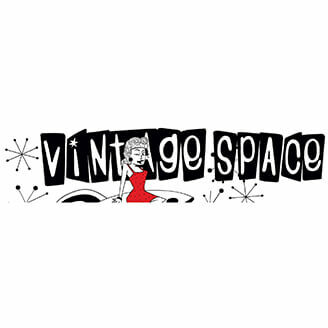 Lots of beautiful content is available on this YouTube page. This is a crash course in all 58 National Parks in the United States. Each of these short video guides will give you a glimpse of one of America's natural wonders. This YouTube channel can give you a vacation at home, or it can help you plan your next real vacation. It very well could be the best nature YouTube channel available. 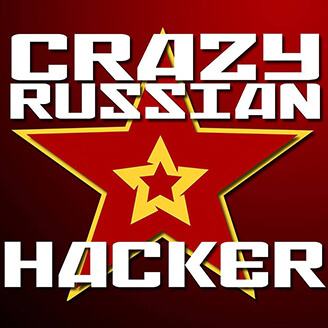 Science experiments, life hacks, and more can be found on The Crazy Russian Hacker's YouTube channel. He is hilarious, informative, and always encourages safety first. His focus on humor and life hacks disqualifies him from being the best science YouTube channel, but he is still worth watching. The world's most famous astrologist Neil deGrasse Tyson discusses stars with the stars on his YouTube channel. He frequently has celebrities on his show and answers any questions they may have about space. 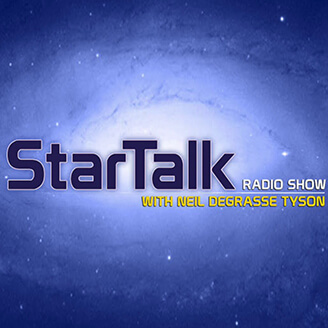 It's not just education; Star Talk Radio is entertaining. Many bizarre, often hypothetical topics are brought up here. Many of the videos on this channel reach over 1 million views, making Vsauce one of the most popular science-based channels on YouTube. You will learn about the way the world works and more from Michael, the host of Vsauce. Michael also has a YouTube exclusive television show on this channel. This means that the free content has been coming much slower; however, the backlog of content is amazing. 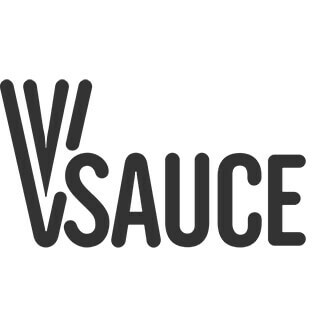 Spinoffs, called Vsauce1 and Vsauce2, have even been made.